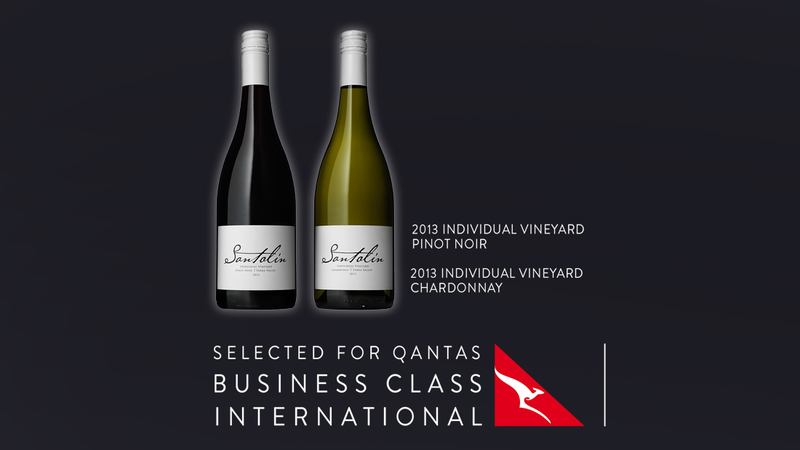 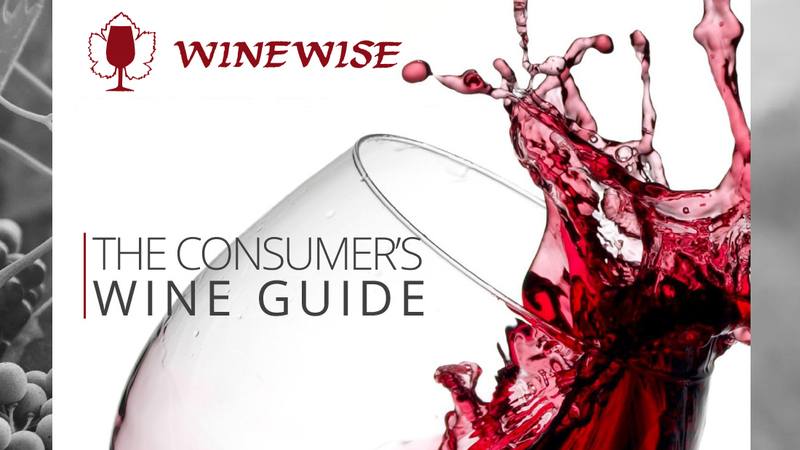 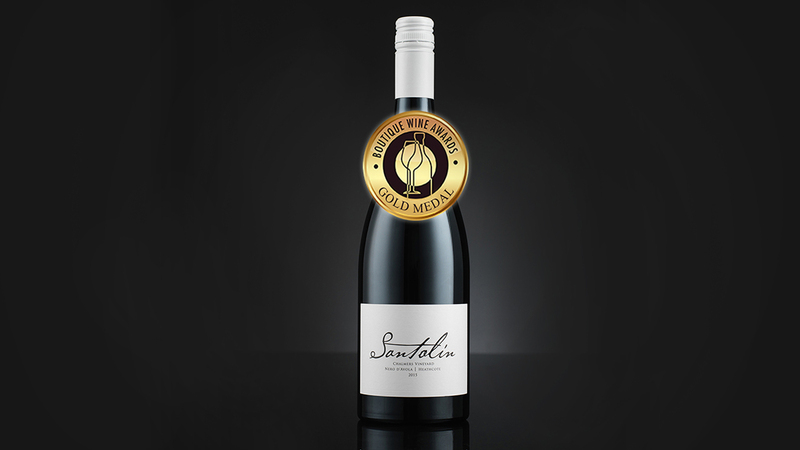 21 Jul Boutique Wine Awards – Gold! 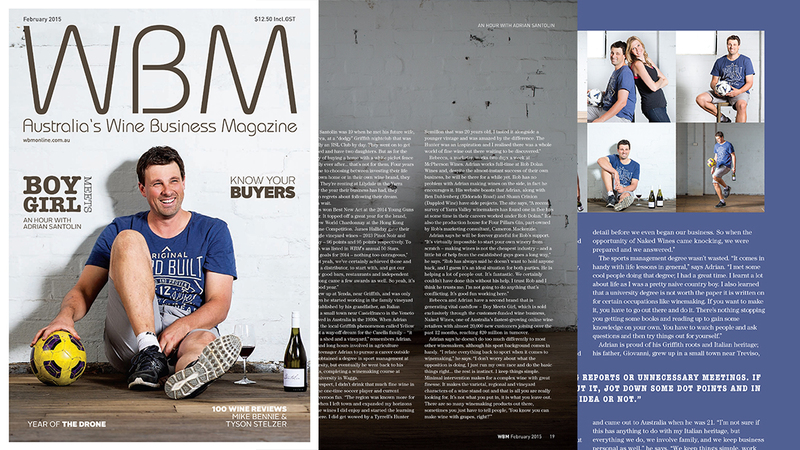 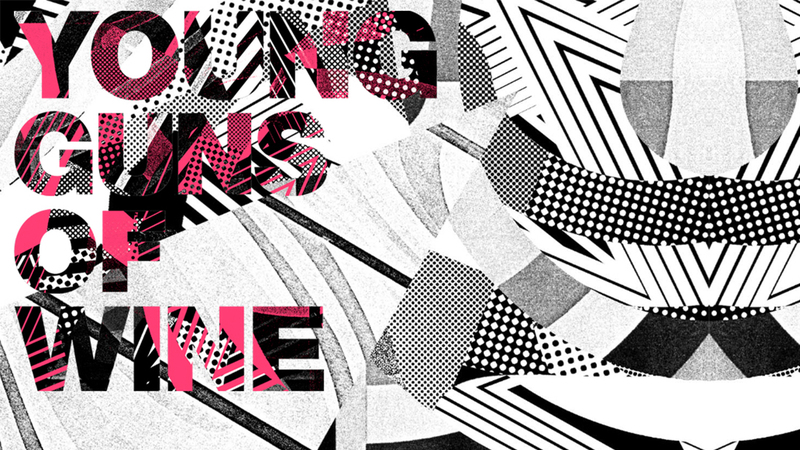 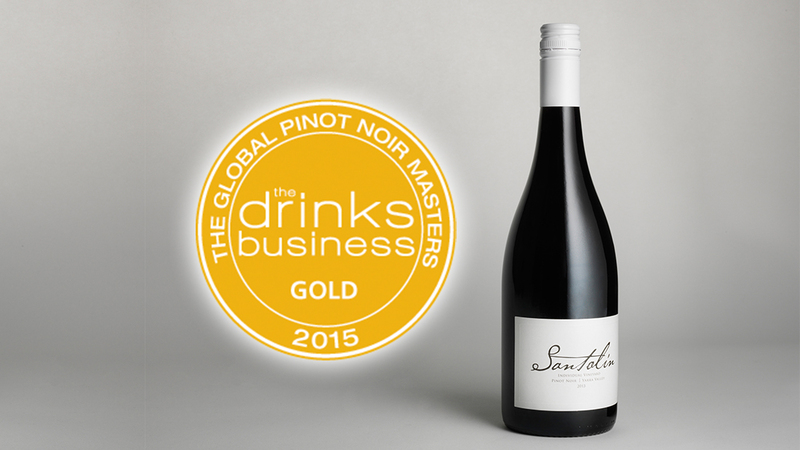 01 Oct Young Guns of Wine 2015 Finalist! 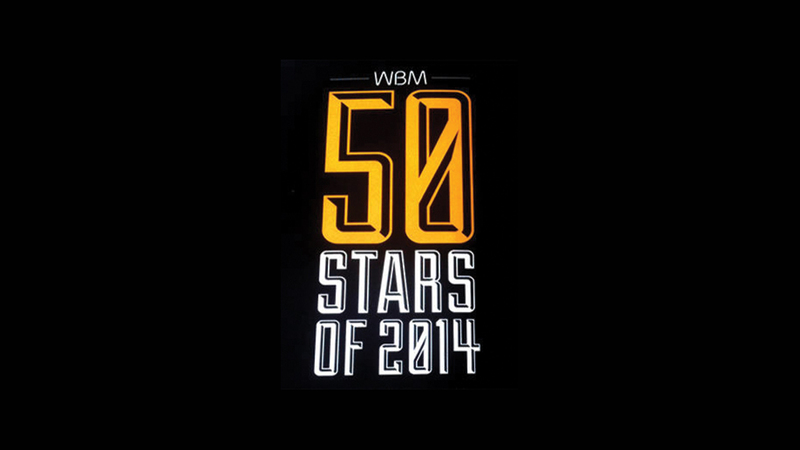 05 Jan 50 Stars of 2014 – what a year! 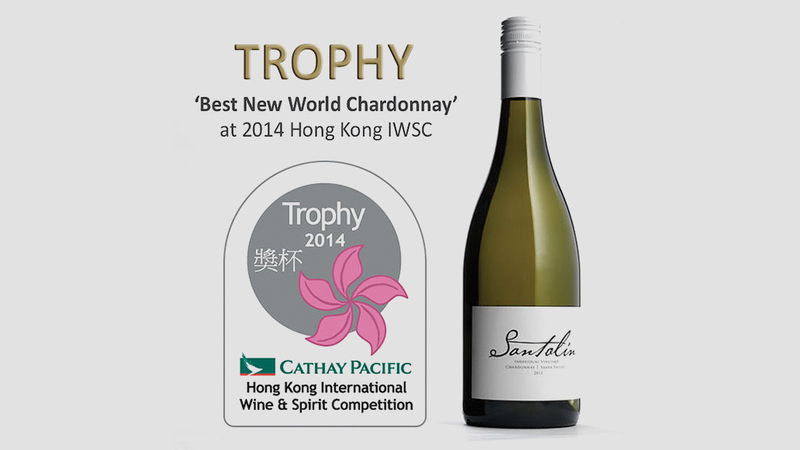 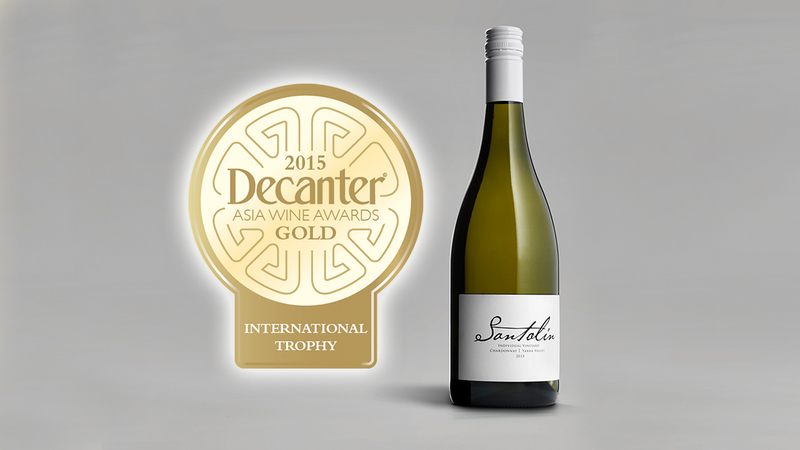 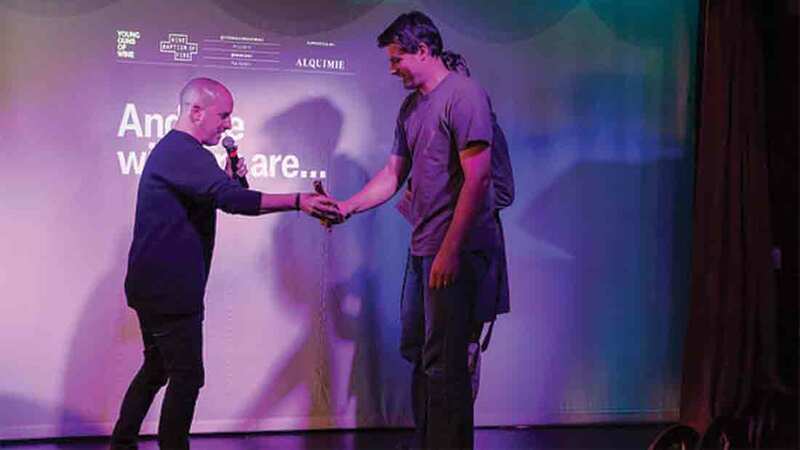 07 Dec Santolin’s take out ‘BEST NEW ACT’ at 2014 Young Guns of Wine!